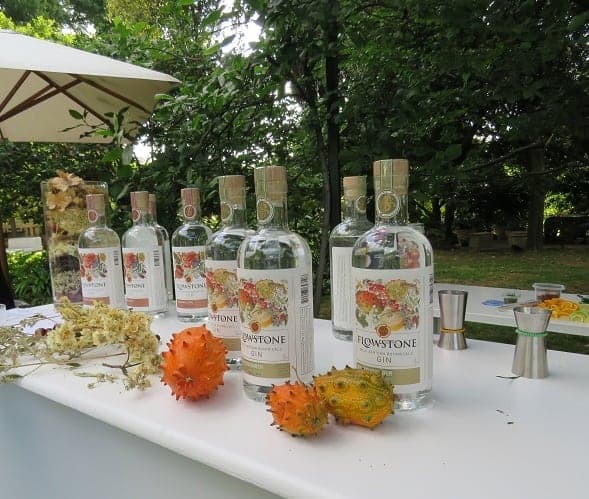 Last week we attended the official launch of The Gin Box. The invitation had me at “gin”, not going to lie. 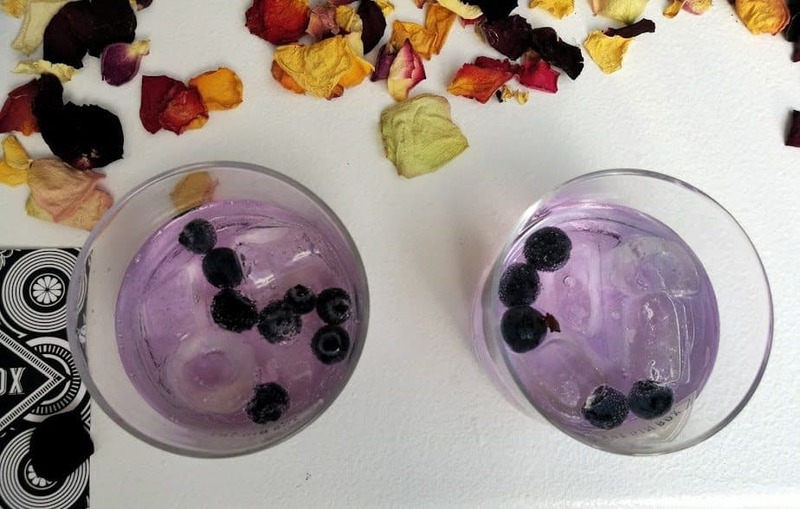 Although it’s a very fashionable drink these days, I’ve been loving a good G&T since my mid-twenties. The only difference now is that there are wonderful variations and flavours. 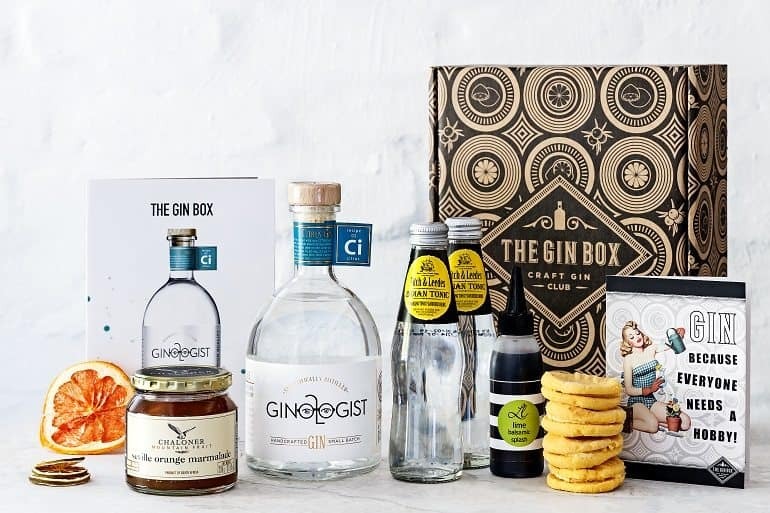 The Gin Box caters for all those die-hard or just trendy gin fans out there. The setting couldn’t have been any more perfect. 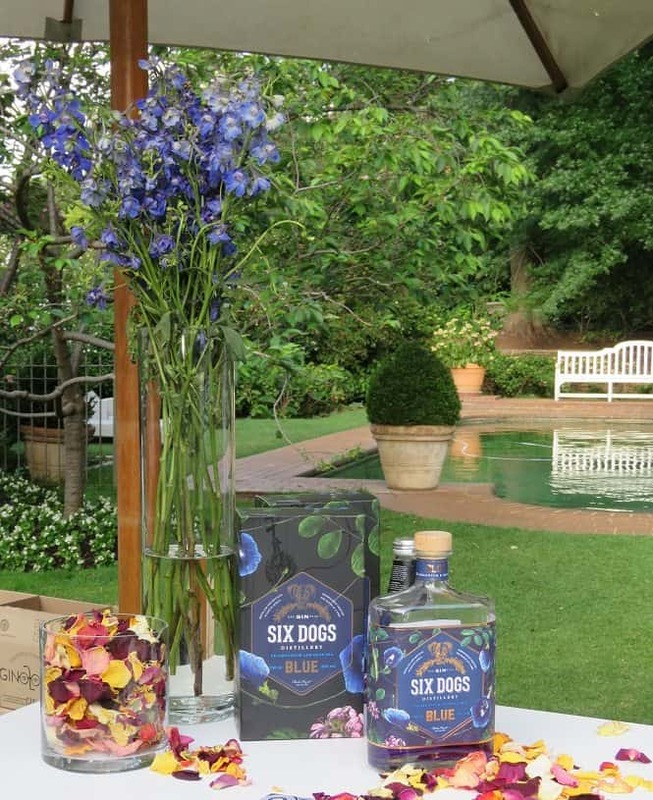 The Gin Box launch was held at Beechwood Gardens in Hyde Park. 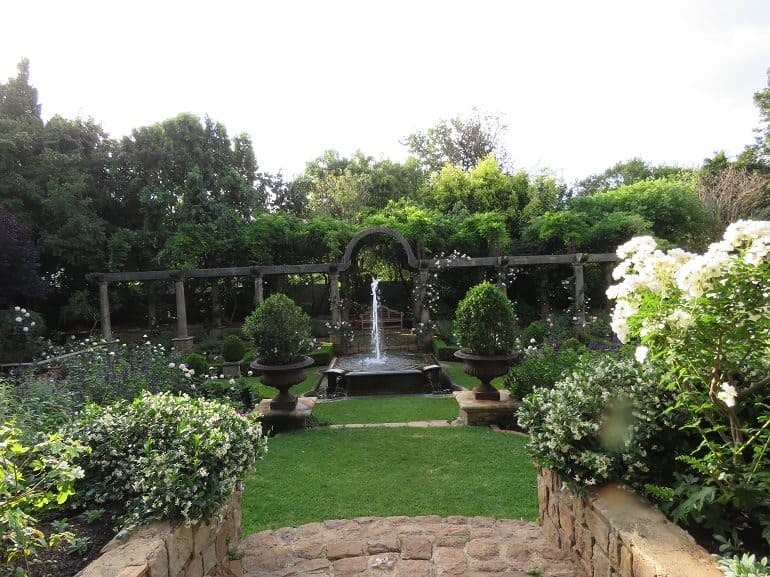 It was my first time there and the gardens left me breathless. I wandered away from the launch for a while to explore. 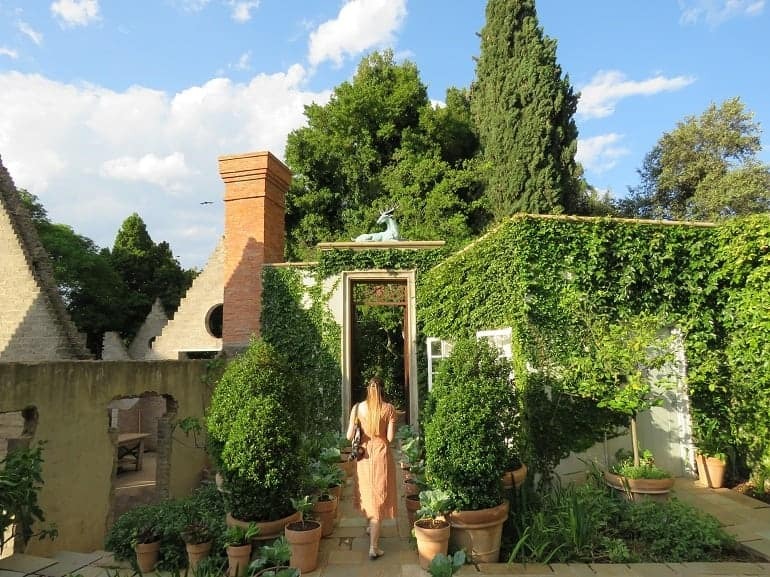 My partner in crime for the afternoon was Sheena Bagshawe who was familiar with the property. She was awfully excited about the veg garden, with good reason! It’s amazing. 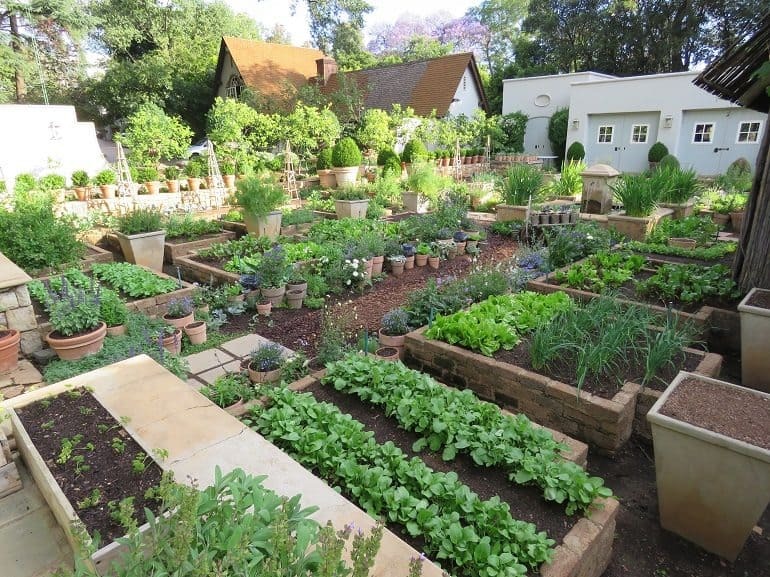 The reason that Beechwood Gardens has a great veg garden is that they apparently offer cooking lessons. 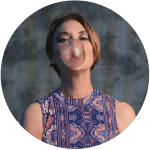 How fab is that? 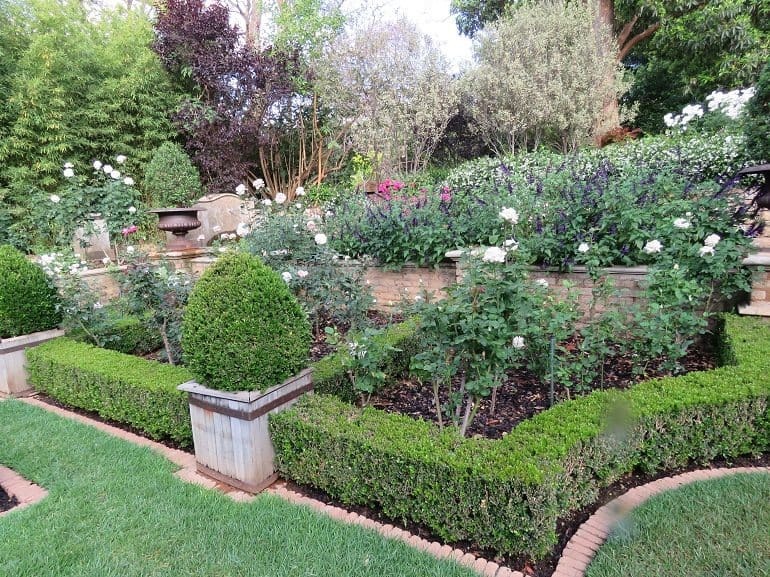 Although the family used to open up the gardens to the public, they no longer do, and only hire it out for events these days. What a pity. 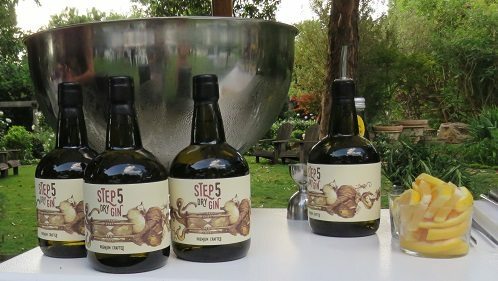 The launch comprised of local craft gin brands who form part of The Gin Box, who each had a stand to give us all a taste and a bit of history on their product. We went around to each stand, fascinated by how many different types and flavours of gin exists. Every brand who participated in the launch also had its own way of beautifully garnishing the iconic drink. While mingling and getting know each other, we were also entertained with some live music. It was the perfect way to watch the sun set over Jozi. 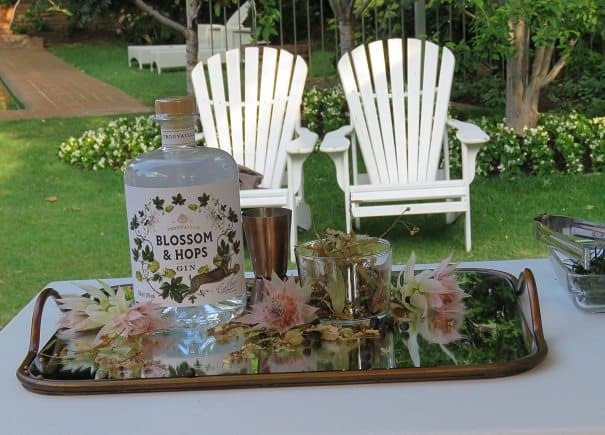 Fun fact: There are more than 75 local gin brands produced by 50 local distillers. Each box box showcases a small batch of craft gin with unique tonics and hand-picked gourmet food items that complement the taste journey of the month. No two months will be the same.